Sicily's Mount Etna is on fire. With stunning seaside views and a local winemaking scene that keeps getting hotter, the time to visit is now. At long last, Axel Heinz and Ornellaia release a rival to their celebrated red; plus, eight other bottles of Tuscan white wine to collect now. Blind tastings, in which wine aficionados challenge each other to identify a bottle without seeing the label, are part parlor game and part blood sport. But according to writer Anthony Giglio, they’re mostly a useless display of ego. An expert’s opinion on which bottles pair best with pizza, popcorn, pork rinds, and other guilty pleasures. 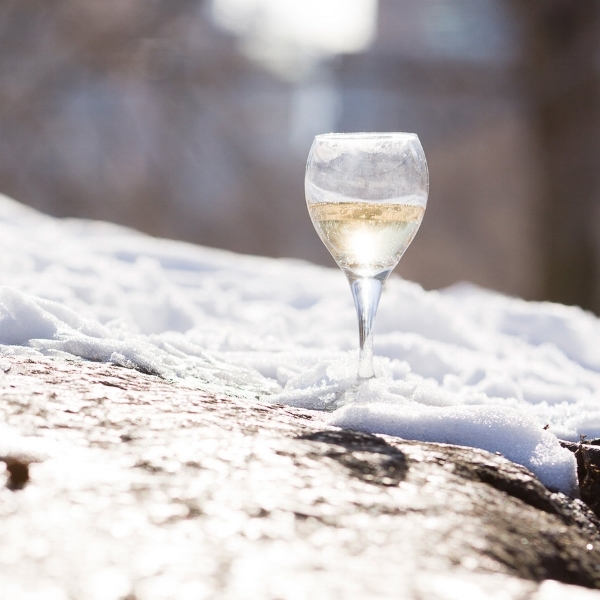 Are You Drinking White Wine Too Cold? The Wine Wise Guy has had it—for the last time! —with people drinking their Chardonnay straight from the fridge. Brangelina Split: Who Gets Custody of Couple's Miraval Rose? As the Jolie-Pitt divorce focuses on custody of their kids, the rosé-drinking public holds its breath to learn the fate of Brad and Angelina's seventh offspring: baby Miraval Rosé, which the couple produced in 2012. Are You a Foil Mohel? The Wine Wise Guy gets to the bottom of bottle-top circumcision. White Zin, You're Dead to Me! Anthony Giglio, the Wine Wise Guy, weighs in on why he blushes (really) with rage when he hears people insult pink wine. 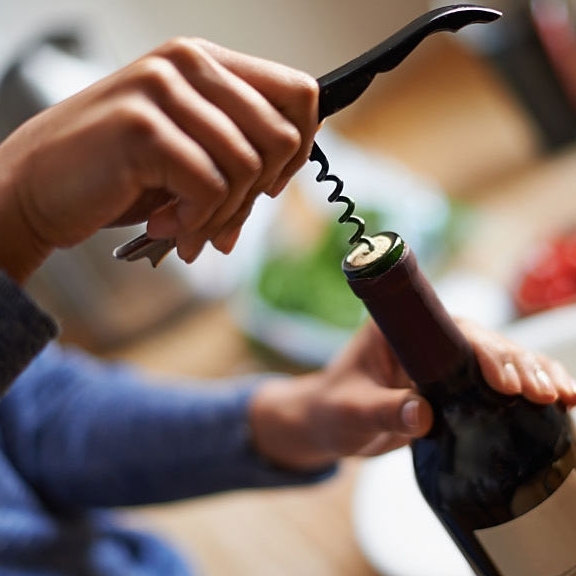 Do you really need a $300 corkscrew? The Wine Wise Guy weighs in on whether the Rolls Royce of corkscrews is worth the splurge. Sipping what felt like an 80-degree Cabernet at Soho Steak last summer, I had an epiphany when a French couple nearby ordered a sweat-dripping bottle of Brouilly. I asked the waiter why that red wine wasn’t listed as “chilled.” “The French know better,” he said, shrugging. Hey, Burgundy fans: What’s the best Beaujolais you’ve had lately? If I’ve lost you entirely, it’s because I’m doing it on purpose to prove several points that I’ll clear up now, starting with this: Beaujolais is the best Burgundy you will ever pay so little for, and it’s exactly what you should be sipping this spring and summer.